Login to PROcard or learn more. New NAECA Guidelines are Near. How Does it Affect You? 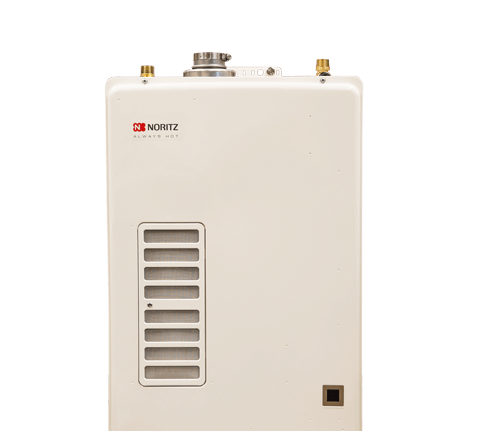 Revolutionary Tankless Technology. Makes Tankless Installation EZ. A new, 12-year heat exchanger three times more durable in its ability to resist scale buildup. Allows for basic servicing without the need for a remote device. Located at the lower right of the front panel, the small display indicates flow rates, temperature and common error codes. Let us help you with sizing with this handy tool .